Why Title Insurance? 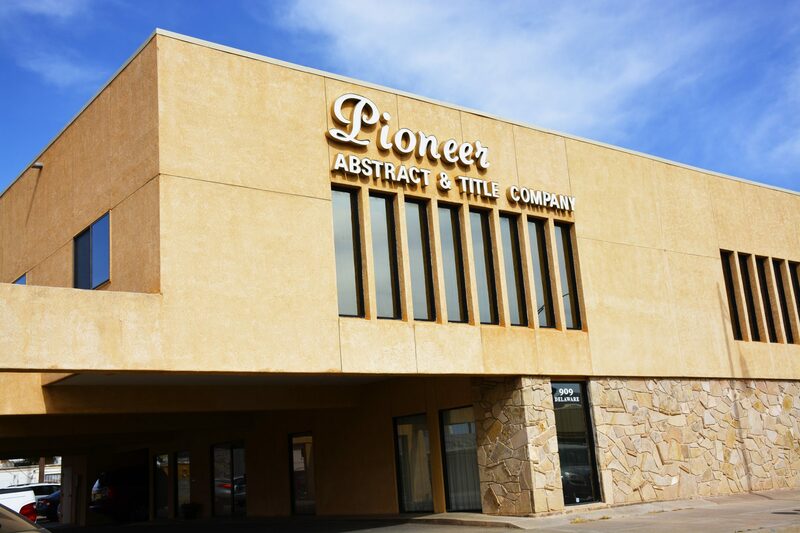 – Pioneer Abstract & Title Co. of Alamogordo, Inc. There are few things in life more important than protecting your home. The following matters are examples of why you need a title insurance policy. Remember that the best title examination or search cannot protect your equity and home from matters not appearing in the public records. 1) Documents executed under false, revoked or expired powers of attorney. 2) False impersonation of the true landowner. 4) Prescriptive rights in another not appearing of record and not disclosed by survey. 5) Improperly recorded legal documents. 6) Forged deeds, mortgages, wills, releases of mortgages and other instruments. 7) Deeds which appear to be absolute, but which are held to be equitable mortgages. 8) Conveyances by undisclosed divorced spouses. 9) Failure to include necessary parties to certain judicial proceedings. 10) Defective acknowledgments due to improper or expired notarization. 11) Gaps in the chain of title. 13) Deeds and wills by persons lacking legal capacity. 14) State inheritance and gift tax liens. 15) Errors in tax records. 16) Administration of estates and probate of wills of missing persons who are presumed deceased. 17) Deeds and mortgages by foreigners who may lack legal capacity to hold title. 18) Issues involving improper marital status. 19) Improper modification of documents. 20) Rights of divorced parties. 21) Conveyances in violation of public policy. 22) Forfeitures of real property due to criminal acts. 23) Interests arising by deeds of fictitious parties. 25) False affidavits of death or heir-ship. 26) Federal, estate and gift tax liens.